A large pet food manufacturer was in search for a warehouse management solution (WMS) to keep track of their product across their three US facilities and increase visibility into their inventory and process control. They were looking for a solution that could connect their existing lot tracking, process control, and shipping software together under one warehouse management umbrella. Barcodes identified an optimal barcode scanning and mobile computing solution that provided increased visibility into their inventory and process control, enhanced employee productivity and had the aptitude to run their proprietary WMS on an Android operating system. This allowed the pet food manufacturer to streamline their processes and add a layer of accountability to their methods. Warehouse employees need access to secure information right away. The current method of relying on their memory to keep track of the products’ physical location in the warehouse was not working. It was taking workers too long to access the data they needed to perform their jobs effectively and efficiently. There were also issues with the human memory error that slowed down processes. To address these concerns, the pet food manufacturer would need to invest in a barcode scanning and mobile computing solution capable of providing workers with inventory and product information in real time. They needed a solution that can scan pallets stored on top level racks, accept both touchscreen data and keyed data, as well as have an open operating system to future proof their business. Investing in this solution would allow the manufacturer employees to work more efficiently and eliminate the human error associated with memorizing product and inventory information. 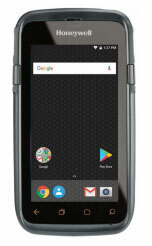 Barcodes recommended the Janam XG3 Rugged Mobile Computer. 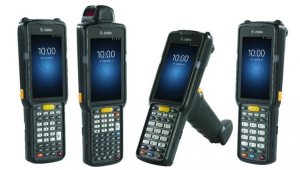 The Janam XG3 provides a warehouse ready rugged mobile scanner, with a scan range of 15 inches to 50 feet, touchscreen and 57-key keypad for data entry. In addition, the XG3 has the ability to run their proprietary WMS on an Android operating system. This allowed the pet food manufacturer to manage and track all items in an effective and efficient manner and add a new layer of accountability to their process. Barcodes deployed forty-five Janam XG3s in three US facilities in a short amount of time. 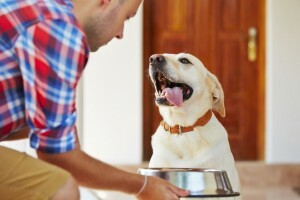 The pet food manufacturer’s business expectations continue to be met and exceeded. 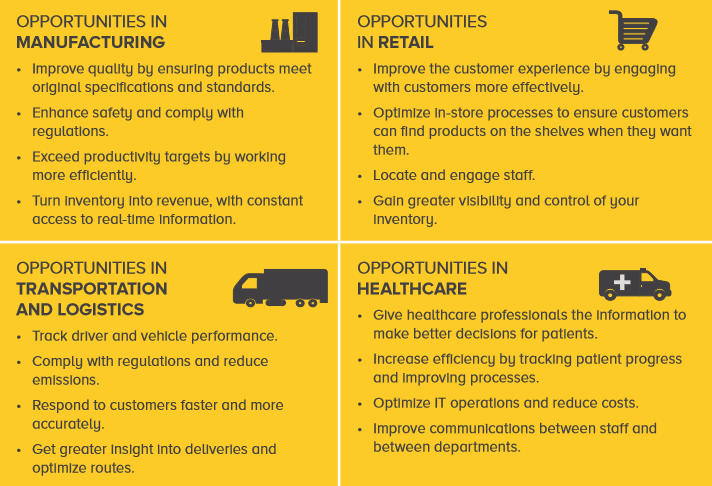 Not only do employees know where all their inventory is, from receiving raw goods to shipping finished product, but they have seen an increase in productivity and efficiency by 25%. In addition, they have eliminated the human error associated with memorizing inventory information. The Zebra’s TC25 ergonomic design is perfect for workers in field service and delivery operations. Mobile workers spend the day making deliveries, and providing services, they need a rugged device that can withstand the heavy duty lifting and with enough power to last a whole shift. Explore why the TC25 is best for your business! Built in barcode scanner for fast and accurate scanning. Easy snap on external battery pack for extended use. IP65 seal, up to 1.2m drop for protection on the go. Push to talk for easy communication. Android operating system to keep your device updated and secure. 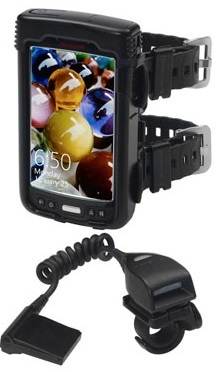 Diverse range of accessories to enhance your device. Click on the video below to see the TC25 in action and see how you can save time and money, increase sales and boost efficiency in your work force! Contact our dedicated account managers to see how the TC25 is right for you, send us an email or call us at 888-381-5813. Make sure you ask about Zebra OneCare service option to see how you can protect your device in years to come. The MC3300 is the 4th generation in Zebra‘s highly successful MC3000 Series, it gives you more of the features that you want to meet your business needs. With the new model there are more scanning options, more time saving features, more rugged design, and instant support for your TE apps, right out of the box. Click to watch the video below to learn more! Keyboard and touchscreen support for your TE apps. More ways to capture data with ultimate simplicity and speed. Reduce costs- compatible wiht the MC3200 accessories you have today. Mobility DNA for an unmatched feature set- and value. 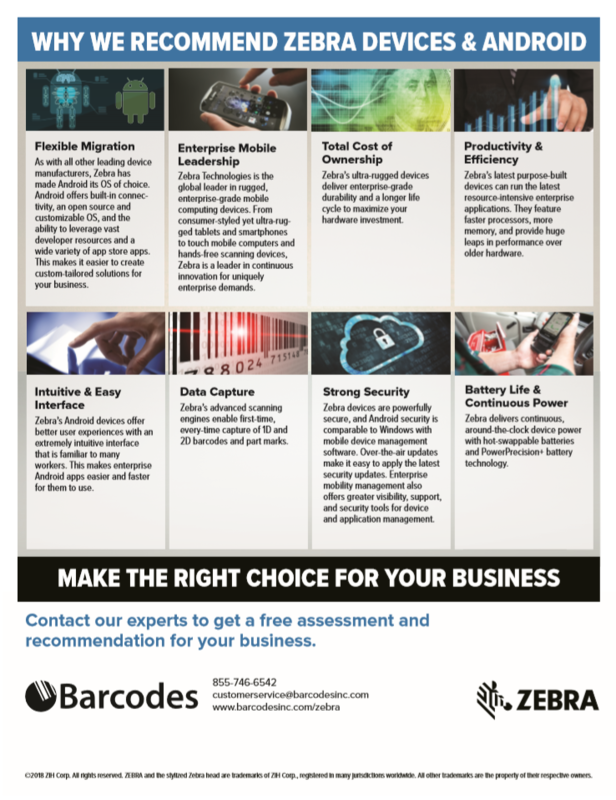 For any questions or a quote on any of your mobile computing needs email us at Barcodes, Inc or call us at 855-561-1795. Panasonic has announced its latest rugged hand held, the FZ-T1. 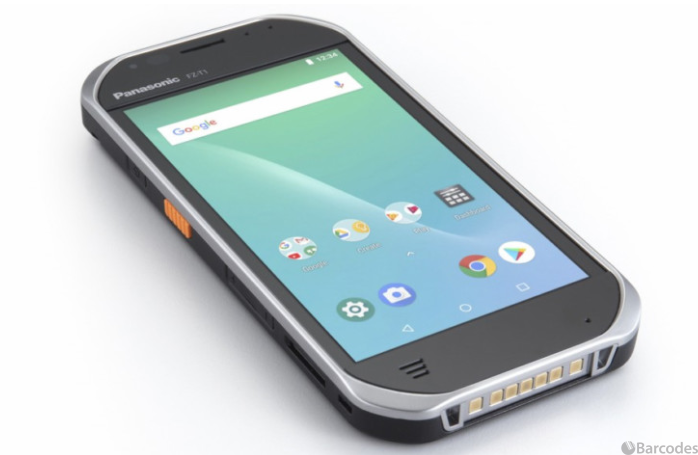 The 5- inch Android device is designed for the mobile work force in industries, including retail, hospitality, manufacturing, transportation, and logistics. The FZ-T1 will come in two options: with WiFi or WiFi and 4G/LTE functionalities. Designed to operate a full shift, it comes with a battery that can operate for 12 hours suited for operators scanning regularly. This slim and lightweight hand held will be available for purchase in August 2018. Keep checking our blog for more updates! Contact us if you are interested in more information for the handheld or similar devices in your work force. What will you do when Microsoft ends all support for Windows Embedded Handheld 6.5 and 7-8 to follow soon after? It is important to take the time and think about what you need to do. 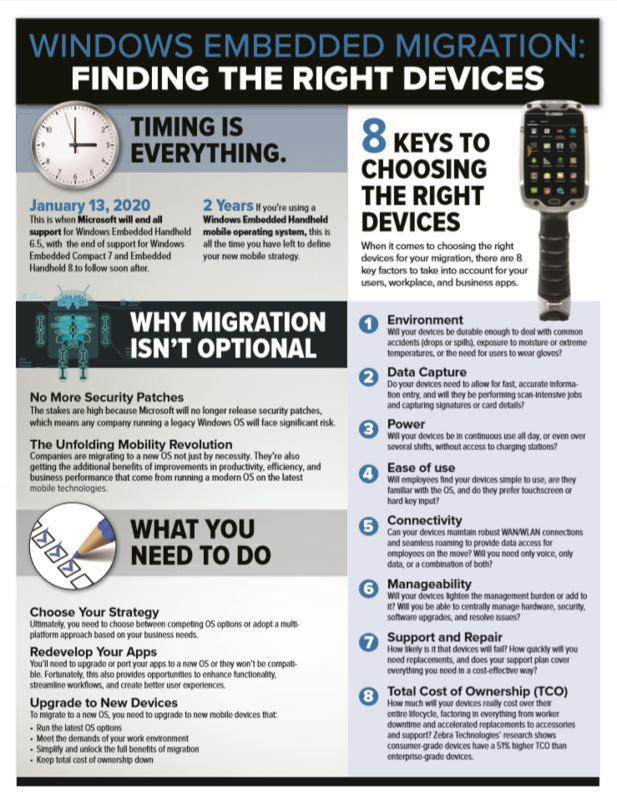 The new migration to a new OS it is not just a necessity but companies are also gaining additional benefits of improvements in productivity, efficiency, and business performance. Contact our dedicated account managers and find the right device for you and your team. Make the right choice for your business! Combine the advantages of consumer PDAs with industrial mobile computers and you get Honeywell’s set of rugged mobile computers. 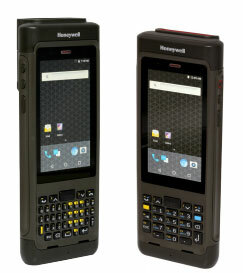 Honeywell’s mobile computers include the latest Android or Windows operating system technology, their SmartSystems device management software, and superior industrial design and ruggedness. Whether you have a small business or an enterprise, Honeywell’s mobile computers are easy to deploy, easy to use, and easy to support. The Dolphin CT60 is designed for enterprises that require anywhere, anytime connectivity, and fast data capture in a highly durable, long-lasting form factor that’s built for maximum up-time and productivity. Packed with features to keep users connected and productive throughout the work day. With an advanced network connectivity that facilitates large file transfers, video streaming, and quick remote access to business applications with enough battery power to last an entire shift. Has accurate 1D and 2D scanning and data capture is possible even on the most damaged barcodes. 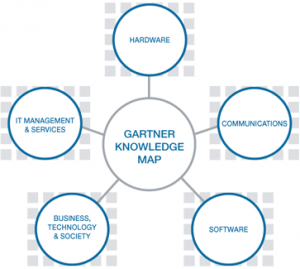 Mobility Edge Hardware and Software Platform. Rugged, Ergonomic Design – Built to Last: Fits easily in to a pocket, IP67 rating against dust and water spray, withstands multiple 1.5 meter drops to concrete and 1,000 1 meter tumbles. Future Proof: Support for four Android generations starting with Android 7.1.1. As well as an easy Windows to Android migration without sacrificing reliability, performance, or management features. Powerful Qualcomm Snapdragon 660 processor. Currently there is a transition from a keypad-centric mobile device to a full touchscreen device. The problem, keys are still essential in many logistics, warehouses, and field mobility organizations. In comes the ultra-rugged Dolphin CN80, a mobile computer that can help bridge that gap. A large 4.2 inch vivid color touchscreen and the option to choose between numeric or QWERTY keypads gives users the option to select which input method is best for their everyday environment. At the same time users will benefit from the use of the touchscreen for touch-centric applications in the future. With fast data processing, 1D/2D scanning, advanced network connectivity, and a battery life that lasts twice as long as previous generations; users will be connected and productive throughout multiple shifts. Mobility Edge Hardware and Software Platform: Common hardware and software platform delivers enhanced operational efficiency and reduced TCO. Deploy the same applications on multiple products across your enterprise. Forward-Compatible, Future-Proof: Support for four Androd generations – N through Q. Customers using Windows based operating systems can migrate to Android without sacrificing reliability, performance, or management features. Best of Both Worlds With Keys and Touchscreen: If you have high transaction rates, an environment where workers wear gloves, or applications or workers accustomed to working a certain way, keys are a necessity. The Dolphin CN80 offers productivity with a real numeric or QWERTY keypad for fast and easy data entry plus a full touchscreen for new or future application migration. Unparalleled Scanning Performance: Enhanced 1D/2D scanning/data capture with read ranges of 0.15m to 15.2m (6in to 50ft) typically required in today’s warehouses. Optional scan handle for flexibility to switch between handheld and pistol grip operations. Rugged, Ergonomic Design: Designed to withstand the harshest environments and the toughest users, the Dolphin CN80 minimizes downtime and lost productivity with extreme longevity. Withstands 2.4m (8ft) drops and 2,000 1.0m (3.3ft) tumbles. IP65/IP67 ratings against dust/water spray. Cold storage and non-incendive options available. Long Battery Life Drives Productivity: Long shifts, extended talk-times, and heavy GPS usage are no match for the Dolphin CN80. Long battery minimizes workflow interruptions and drives efficiency. To learn more about Honeywell’s Mobile Computers, contact our dedicated account managers. Janam’s 3Ps with the XT100: Power. Performance. Price Advantage. Janam’s new XT100 rugged touch computer, you can easily equipped your mobile worker with a line of business applications in the palm of their hand. The XT100 will give you the maximum return on investment, it’s ease of accessibility gives your worker more efficiency and productivity. Additionally, with it’s ruggedness, it is designed to meet every industry needs. The XT100 provides the latest technological advances to organizations of any size at an extremely attractive price point. If you have any questions or would like a quote, please contact one of our dedicated account manager.